Zencare is a website that helps people find their ideal talk therapist. Visit Zencare.co to browse their vetted network of top therapists, using criteria like insurance, sliding scale, and specialties. 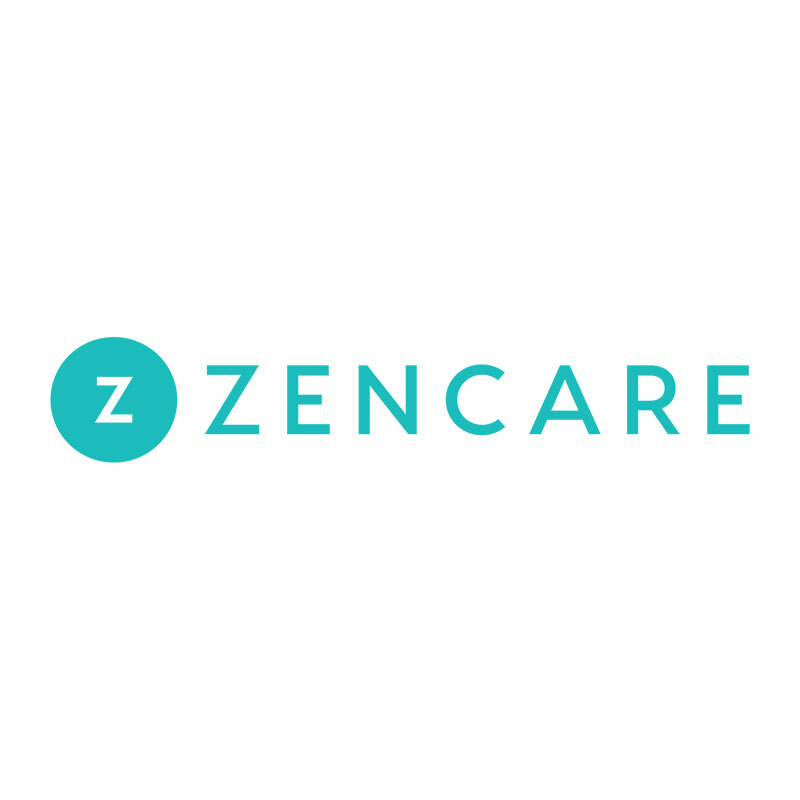 You can also directly book a free assessment call from the Zencare site.